Nutrition 101: The Beer And Pizza Diet? The year is winding down, and you realize you still have some vacation days left — awesome! Before you start searching for potential travel destinations, stop and think of what will show up on page one of Google: All the stereotypical overcrowded and expensive tourist traps, like London or Tokyo. In fact, London broke records in 2014 for having a ridiculous 17.4 million foreign visits; it’s already very pricey – recognized as the 13th most expensive city for tourists. For an enjoyable vacation, stay away from the popular hot spots and venture to lesser-known territories that are just as enjoyable. No more overwhelming and stressful tourist crowds here! So read, fall in love with a new city, and pack your suitcase accordingly! You’ve always been interested in Greece, but you’re not a beach-goer — Santorini is out of the question. For you, we have Delphi, a must-see. It is THE archeological hotspot in all of Greece and in ancient times was considered to be where heaven and Earth met. That’s how breathtaking it is! It’s a UNESCO World Heritage Site, and definitely a location worth breaking out the passport for. So much history surrounds you as you promenade throughout the stone paths, and there’s no shortage of beauty, as this gem is surrounded by majestic mountains on all sides. 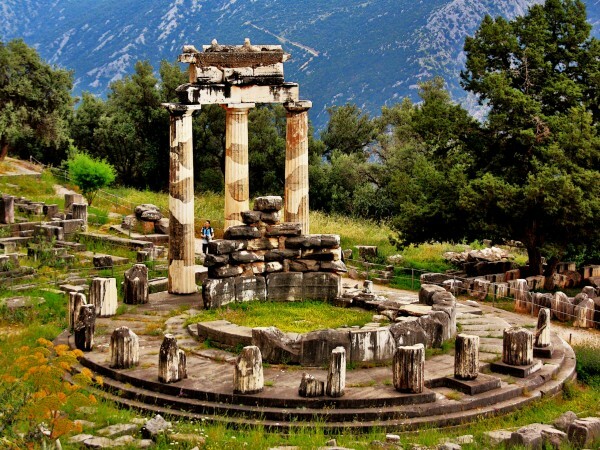 Fun Fact: According to ancient myths, the god Apollo frequented Delphi as a center of worship. Lobster. Serene waters. Small-town feel. Blueberry baked goods for DAYS. Basically, Maine is awesome, and Boothbay Harbor is its apotheosis. It’s a small waterside town in Maine that feels like home, even at your first arrival. The people are friendly, the seafood is delicious, and it’s SUCH a relaxing experience. The scent and sounds of the soft crashes of the waves are evident throughout the town, so this is the perfect getaway for a little R&R. 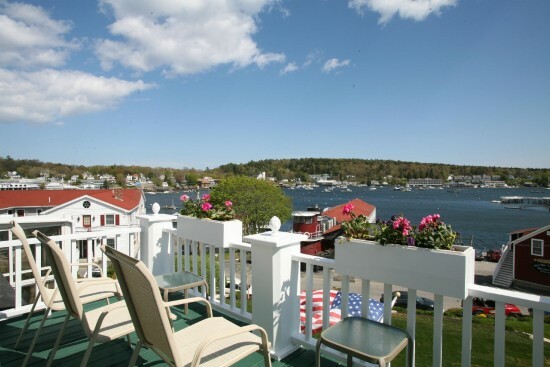 Fun Fact: In 1889, Boothbay Harbor was separated from Boothbay and formed as the town of Boothbay Harbor after a dispute over who would pay for fire hydrants. The reasons are obvious, aren’t they? 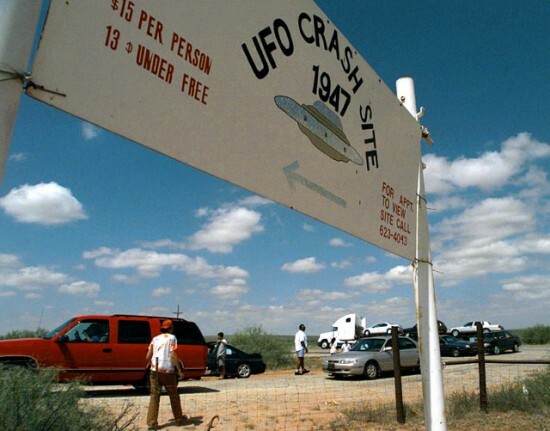 Home to the 1947 UFO incident, Roswell is the hot spot for alien enthusiasts and conspiracy theory lovers everywhere. Roswell is the 5th largest city in New Mexico but probably ranks first in eeriness (Truth or Consequences a distant second). Walk through the streets and bask in the creepiness as you consider the UFO crash that took place nearby. What if they’re among us? Although there is certainly more to the city than aliens (such as plenty of shopping excursions and events throughout the city), Roswell knows how to capitalize on its extraterrestrial history. Many businesses in Roswell, including Walmart, have images of UFOs painted on the outside! Fun fact: Roswell has the largest cheese manufacturing plant of domestic mozzarella cheese in the U.S. If you’ve never before thought about Laos, well, get to it. Beauty lurks around ever corner in Vientiane. This hidden gem of a capital city, packed with gorgeous French mansions, is a total must-see for architecture lovers out there. In fact, French culture surrounds the city — there is a multitude of French cuisine options available for hungry tourists and residents. You can split your trip between the sublime and the delicious: Buddhist temples and outdoor street markets are just a couple of the choices you’ll have. Fun fact: Right outside of the capital city is Buddha Park, a garden adorned with over 200 sculptures depicting the gods of Buddhist and Hindu myth. 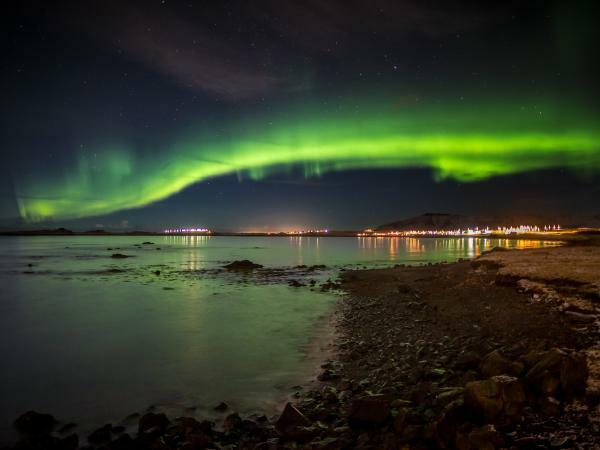 Reykjavik has started to gain popularity in the tourism world pretty recently, and there’s a reason for it. It’s a pretty quick flight as far as Europe goes, and it’s basically a wonderland for all things nature. The Aurora Borealis, geysers, lagoons, snow-capped mountains, waterfalls, and so much more are available to the curious eye. It’s all so beautiful it seems like a scene from a movie. Reykjavik is a quaint little city within the majestic country. Shopping opportunities are limitless, and authentic Icelandic cuisine (such as Hangikjöt, or smoked lamb) is available for your curiosity. Oh, and also Reykjavik has a huge music scene — Sigur Rós, anyone? Fun fact: Reykjavik can get as little as 4 hours of sunlight a day in the winter — and as much as 24 hours of sunlight a day in the summer. Why should Lisbon get all the action? The Azores is Portugal’s best kept secret – and most beautiful. It’s an underrated travel spot for a reason! 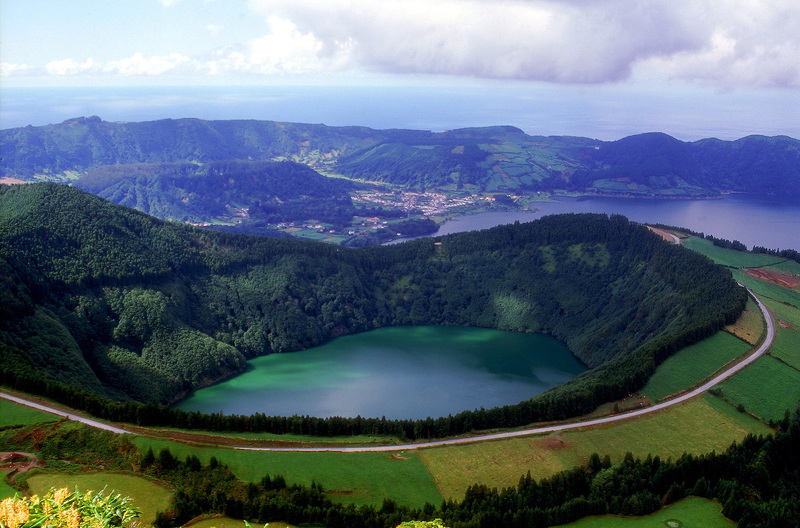 The Azores consists of 9 volcanic islands, absolute things of beauty one and all, that really should not be missed. The Azores pleases both the adventure-seekers and nature-lovers out there. It’s adorned with majestic, gorgeous mountains perfect for hiking. But the adventures don’t stop there – whale watching, diving, horse riding, and mountain biking are some of the several options visitors have upon their stay. And if you want green pastures and quiet serenity, in order to escape from your loud and busy city life, this is the perfect vacation destination. Relaxation will be immediate. Fun fact: The Azores is found on a map that dates back to 1351 – although Portuguese sailors did not reach the islands until around 1427. 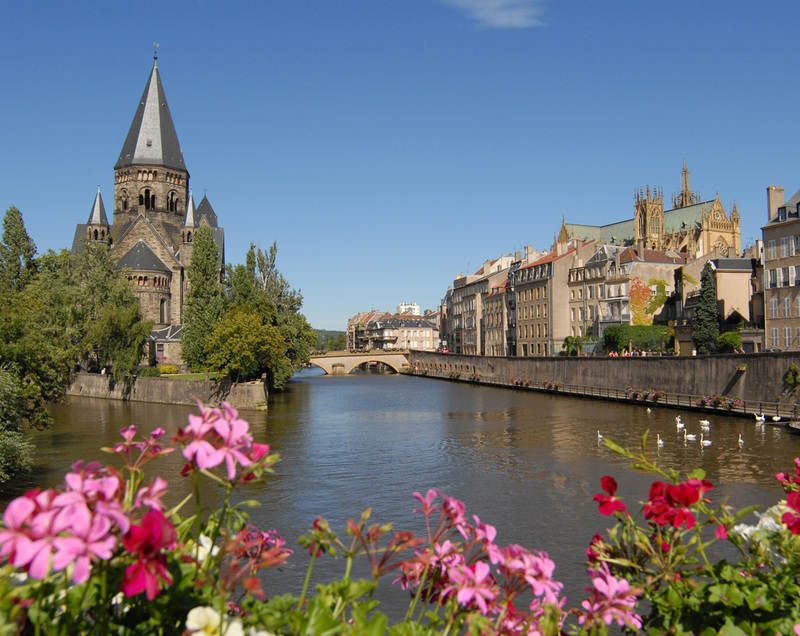 Fun fact: Gothic Saint-Stephen Cathedral in Metz has the largest expanse of stained-glass windows in the world. Gujarat is often overlooked by tourists, which makes it all the better – the off-the-beaten-path destination isn’t crowded, and manages to maintain its beauty and wonder! Gujarat is home to many local artisans who weave, embroider, dye and print some of India’s finest textiles. Gujarat is also home to several Jain and Hindu pilgrimage sites in its beautiful mountains. This destination is filled to the brim with gorgeous wildlife, cultural festivals, peaceful parks, and so much more! Gujarat has something for everyone – so whether you’re a fashion designer in the making, a practicing Jain, or an animal-lover, Gujarat will leave you with a smile on your face. Fun fact: Mahatma Gandhi was born in Gujarat. Cusco is one of the world’s most beautiful locations, and we can say that with the arrogance of certainty because, seriously, it IS. 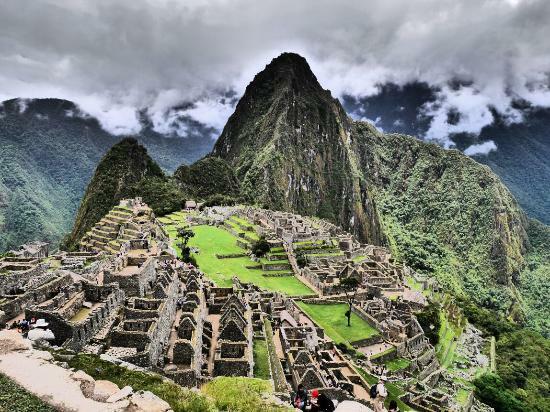 Cusco is home to Machu Picchu, the fascinating Incan citadel in the Andes Mountains. This city, dating back to 1000 BC, is packed with history. The historical authenticity of Cusco has been well preserved and can still be enjoyed – even with modern eyes. The beauty of the city is that you feel like you’re stepping right into the 15th Century! And Machu Picchu is not the only attraction Cusco has to offer. You can also enjoy festivals, the Sacred Valley, a llama ride along an Incan trail, a gorgeous basilica, or go hiking up one of the breathtaking mountains! Fun fact: Cusco was the most important city in the Inca Empire, and governed as far north as Quito in Ecuador and as far south as Santiago in Chile. 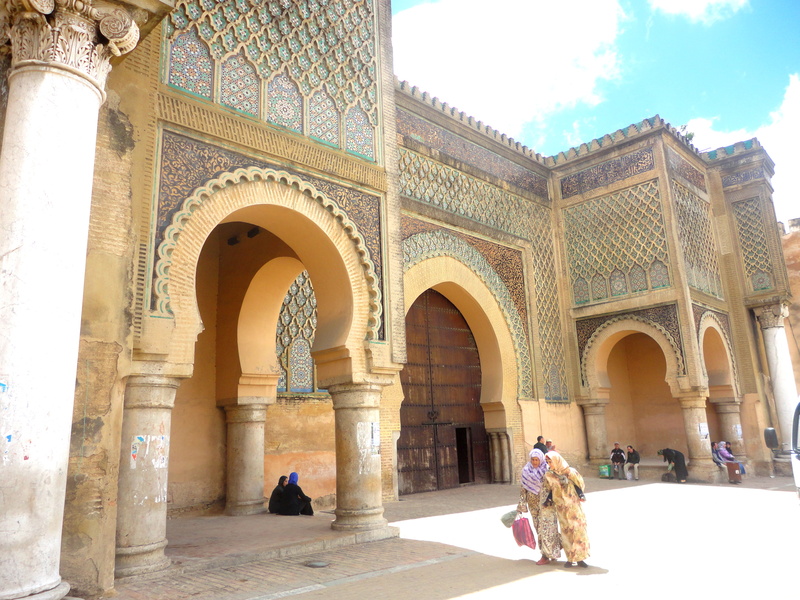 Meknes is one of the four imperial cities in Morocco, so this is definitely another one for the history buffs out there! Its proximity to other larger cities often overshadows its own wonder, making this by far one of the most underrated travel locations out there. Meknes is abundant with wheat, olives, grapes, citrus, and other crops that remain the city’s economic backbone. In Meknes, you can view the Roman ruins at Volubilis and the hilltop tomb of Moulay Idriss. Between the Meknes Medina, El Hedim Square, and several museums and safaris, you will never find yourself bored. Fun fact: Meknes once desired the reputation of “the Versailles of Morocco” — its modern monuments reflect those yearnings. What do you think is the most underrated travel spot out there?